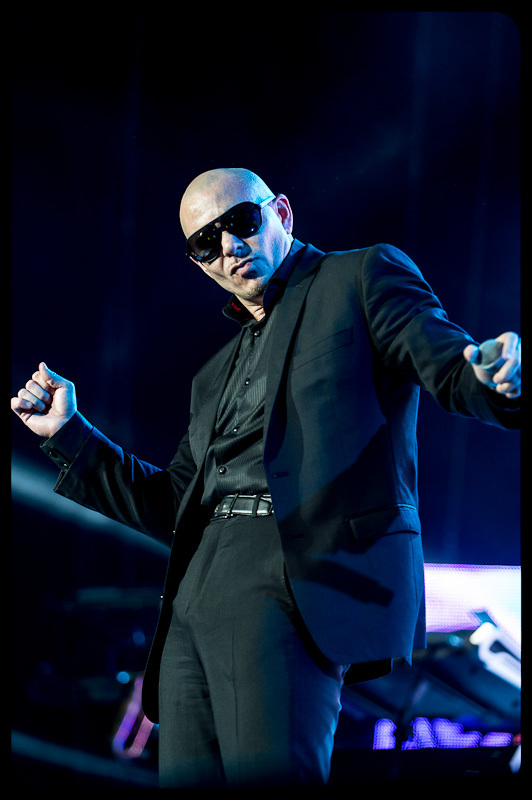 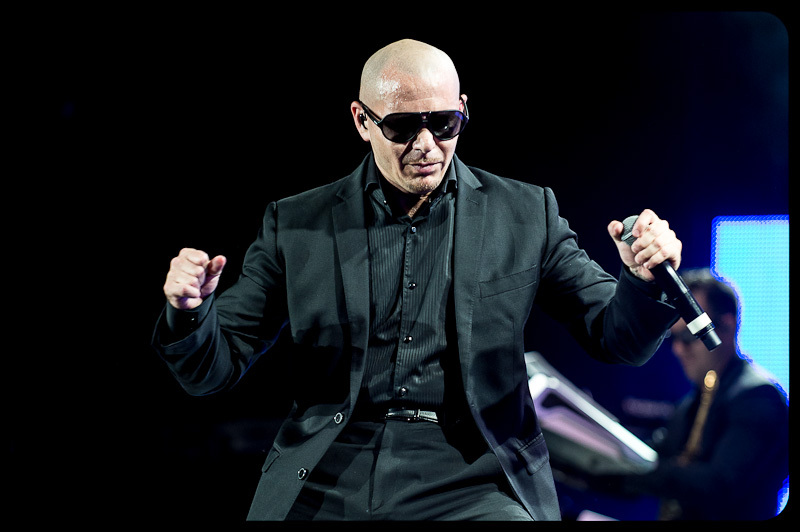 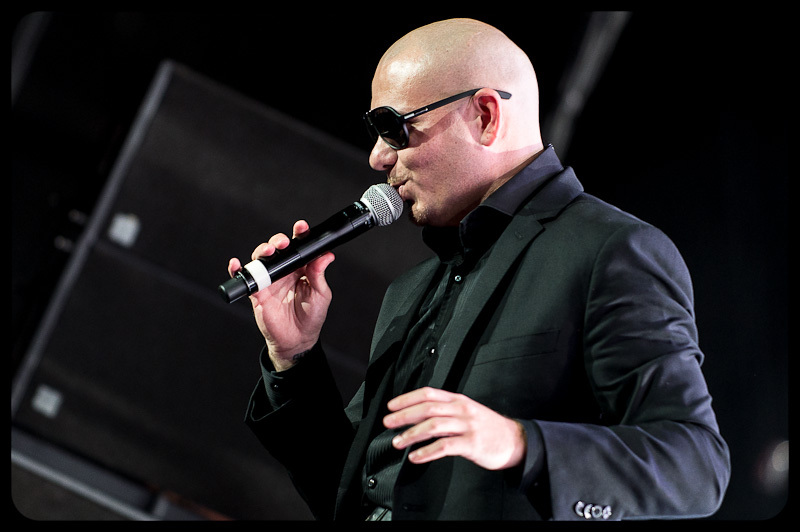 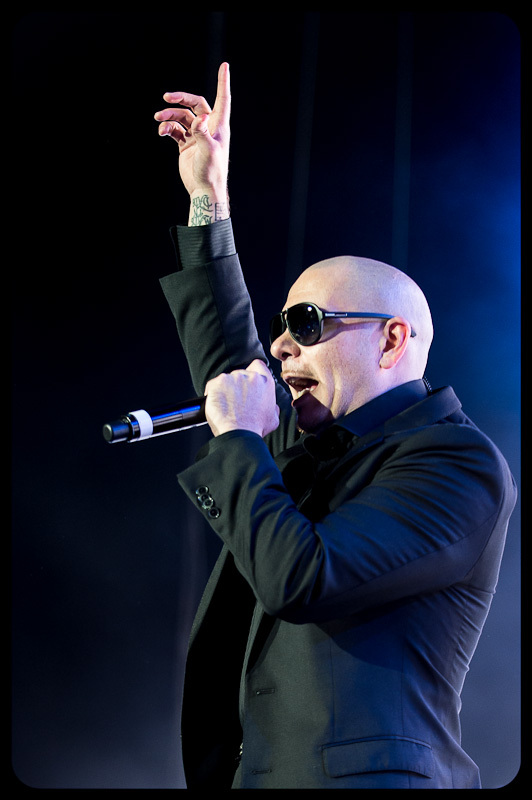 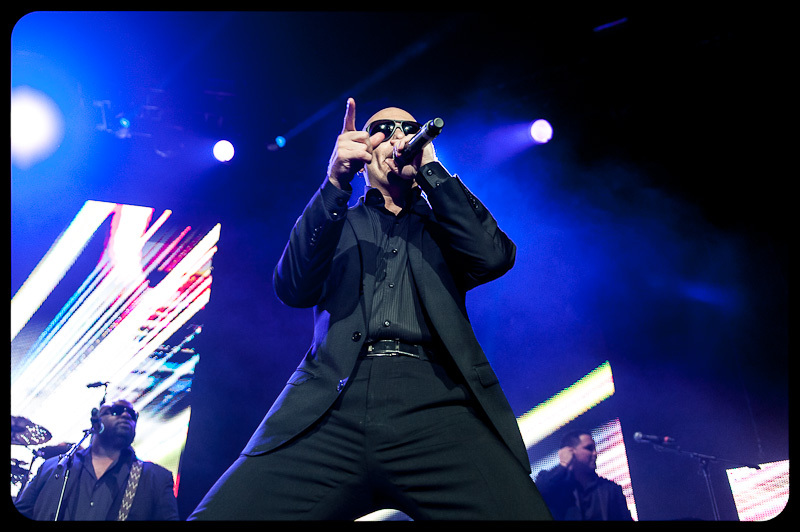 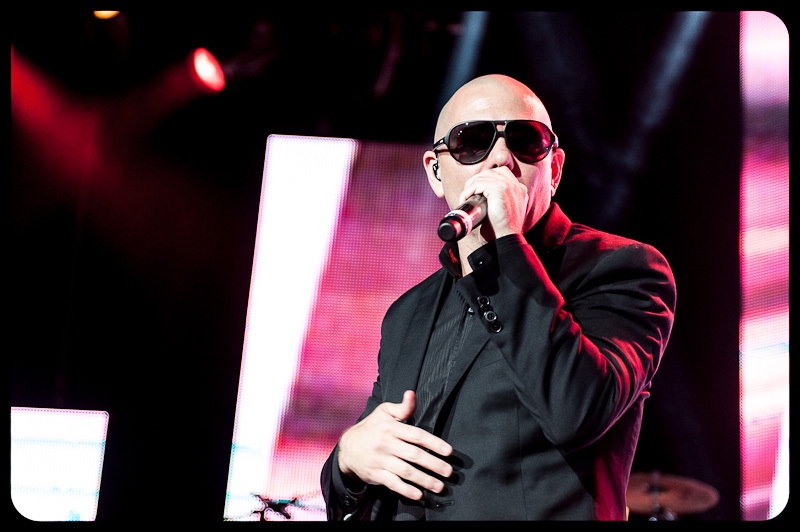 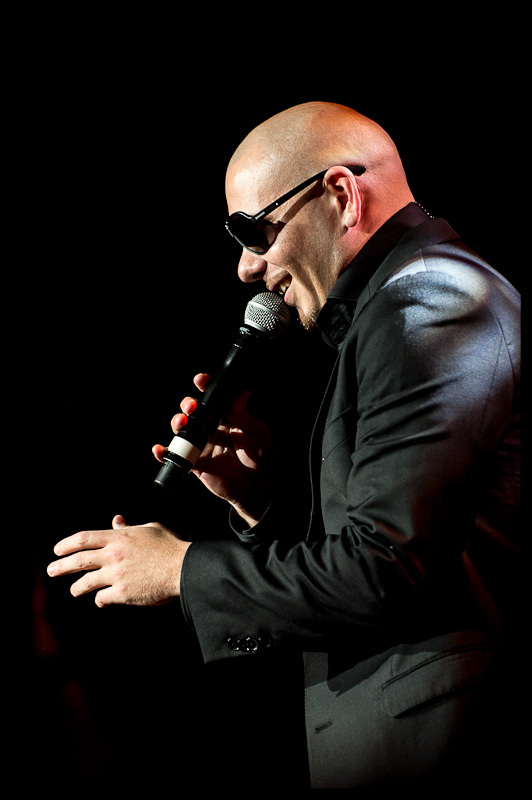 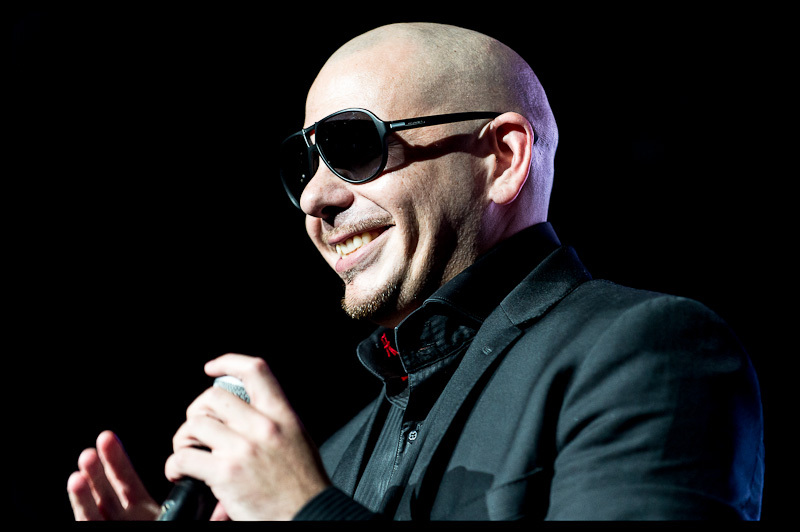 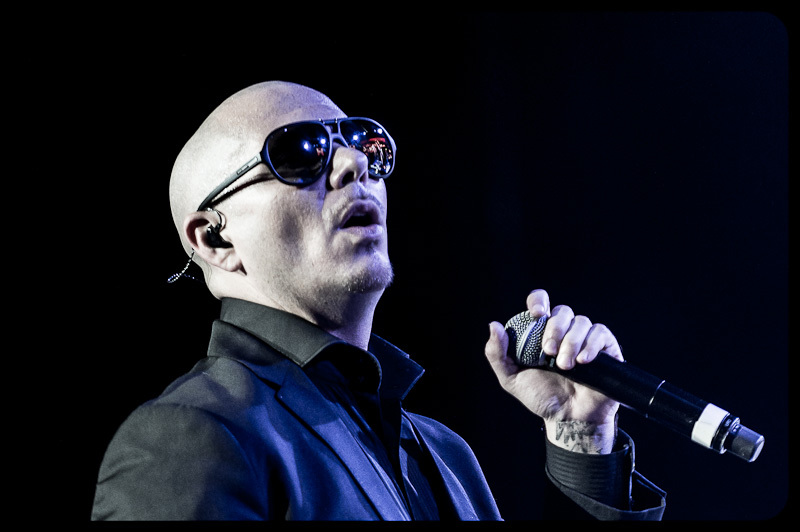 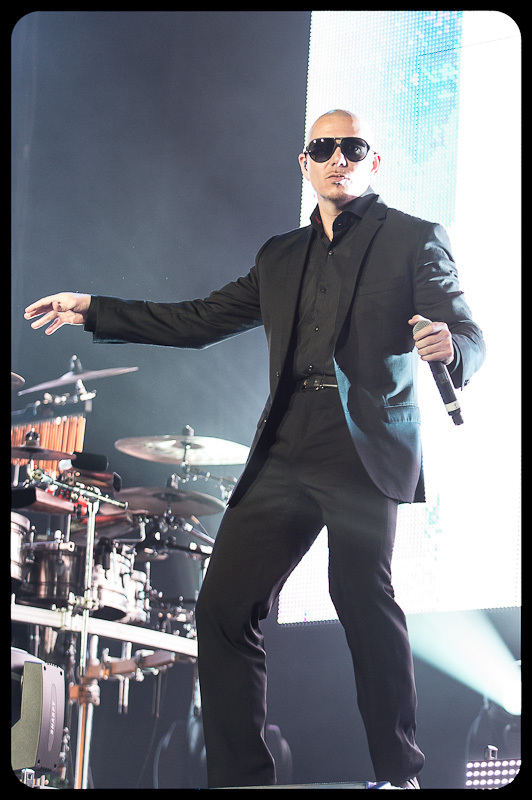 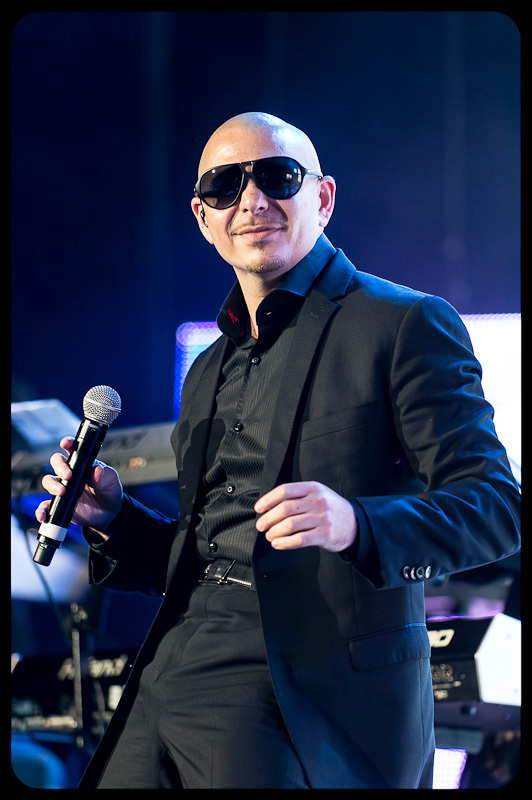 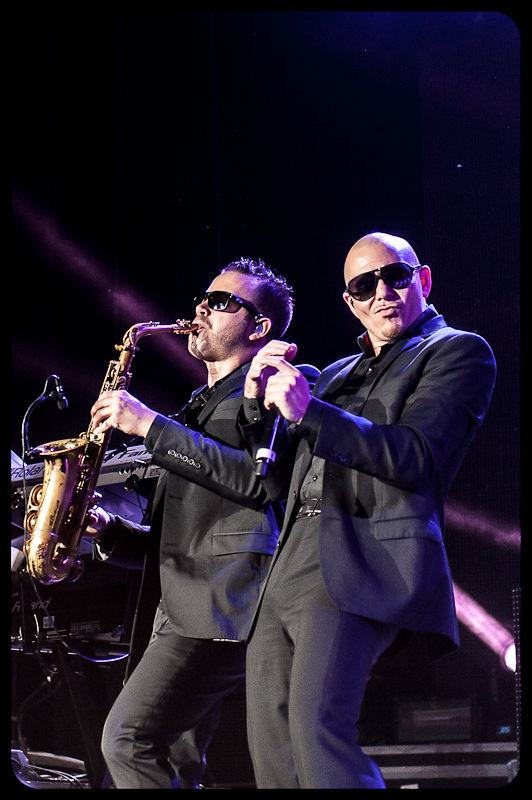 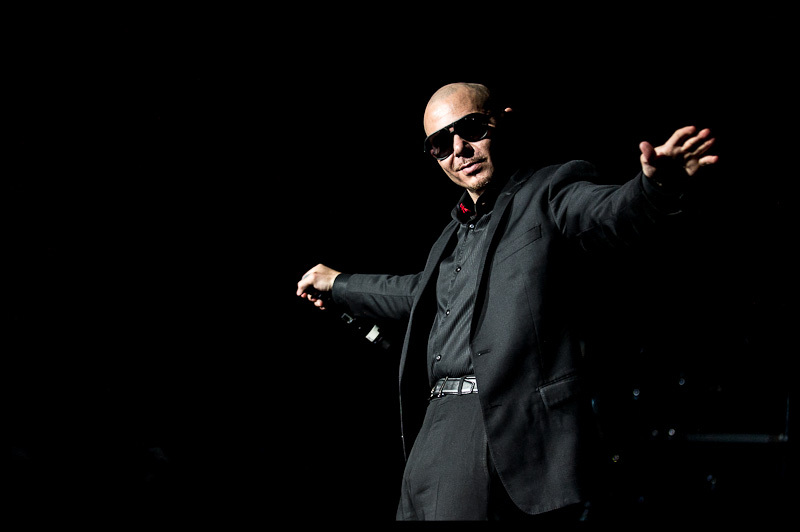 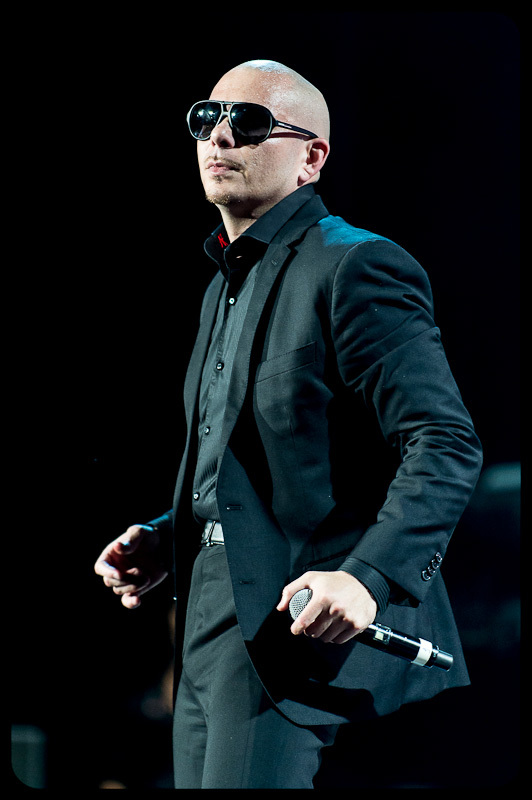 Pitbull is the stage name of Armando Cristian Perez and while I had never heard of him till late last year, I have now photographed him twice in concert. 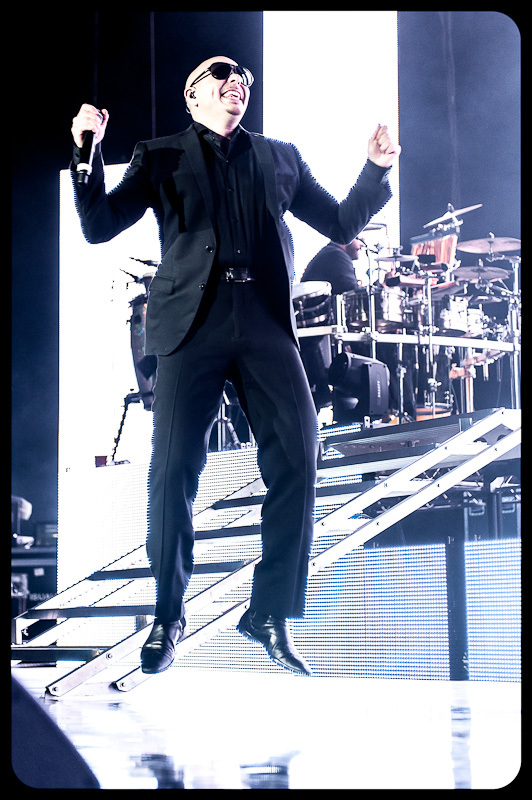 He puts on a great show and the crowds love him. 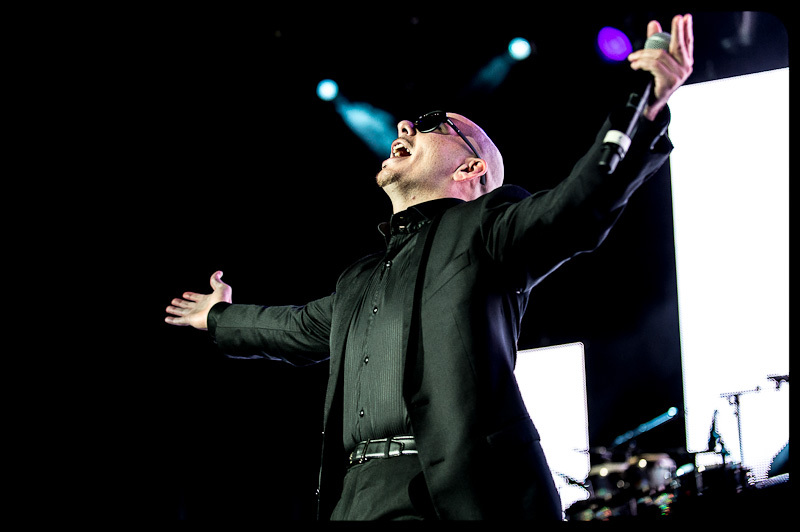 He brought his Pit World Tour to San Diego this month and here are my favorites from the show.